It would be a pleasure to present our work in the upcoming conference The Biology of RNA-Protein Complexes (October 11th-14th, Regensburg, Germany). For those of you interested in RNA biology this conference provides an impressive program. Registration works on a first-come, first-served basis, and closes on July 31st at midnight CET. Looking forward for a great meeting! 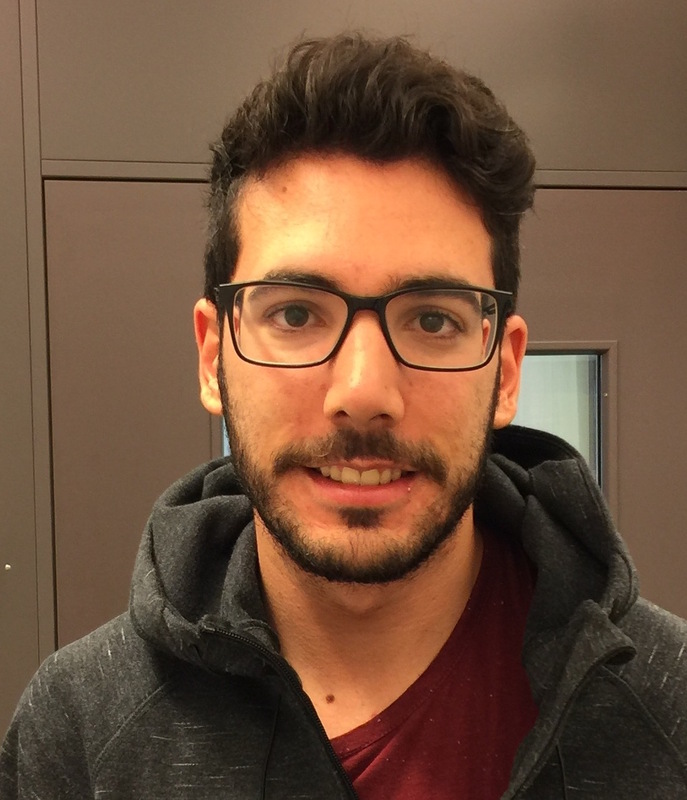 We welcome Abel Cuevas to our lab. He is a visiting PhD student from the University of Jaen (Spain). He will stay with us for 3 months in the context of our collaboration with Prof. Francisco Navarro group.